Join Fudds club today and get a $7 coupon good towards one entree. Plus receive special offers, discounts, coupons, and exclusive promotions when available. By joining their club you also get a free burger on your birthday, make sure you sign up your kids too. 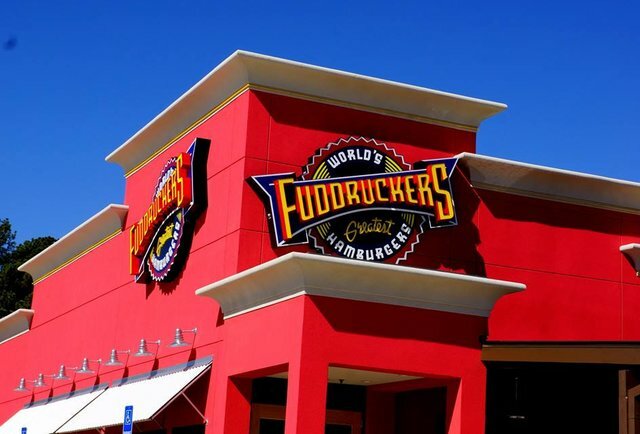 Enjoy a one-third pound original burger, fries and drink for only $7 at participating Fuddruckers restaurants. Print coupon for a 1/3 lb. original burger, fries and a regular fountain drink for only $6. Valid at participating locations. See coupon for more details.